The Arizer Solo II Portable Handheld Aromatherapy Device is a premium made, powerfully portable multipurpose Aromatherapy Device. 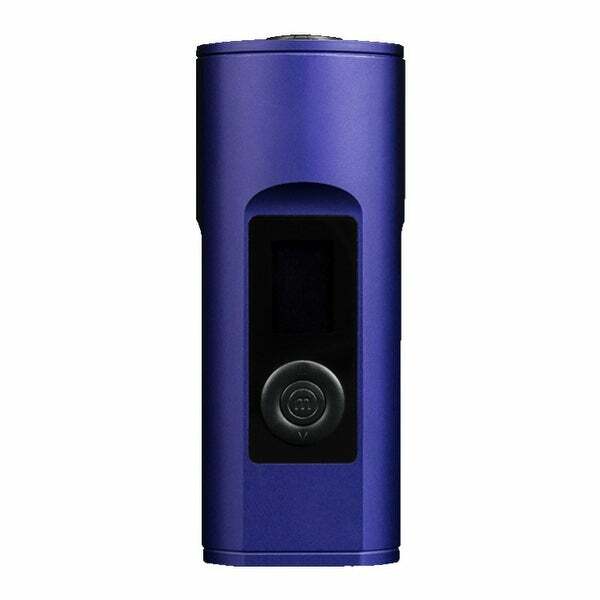 The Solo II provides an all-glass air path, hybrid heating, a fast warm-up time and precise digital temperature control. Arizer's most powerful portable yet! Reliable all-day Aromatherapy with up to 20 uses per charge! Plus, this Aromatherapy Device has use while charging and features high capacity rechargeable batteries and a DC charger. The Solo II is a heavy duty Aromatherapy Device, heats up 3 times faster. Improved airflow. A high quality ceramic heating element combined with Arizer's patented hybrid heating add to the premium Aromatherapy experience. The Solo II is powerfully portable and multipurpose (for Potpourri and aromatherapy). High quality components and an all-glass air path deliver fresh Aromatherapy every time. The Solo II is made with high quality borosilicate glass parts. The Solo II is meticulously designed and precisely engineered with unmatched attention to quality. The Solo II requires very little maintenance so you can spend your time using it and not cleaning it! The Solo II features a comfortable and ergonomic design. Compact, lightweight and durable, it includes everything you need for quick and easy use on the go! Custom Session Settings (only from Arizer) and precise temperature control, adjustable in 1-degree and 10-degree increments, give you the freedom of choice without the need for apps or gimmicks.